Sound Eye and Laser Join Our Seattle Eye Care Team! Join Our Seattle Eye Care Team! 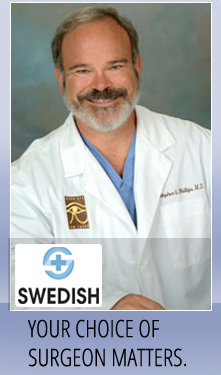 Working at Sound Eye and Laser means joining a dedicated eye care team at an established clinic. Please send us a resume and cover letter if you’d like to be considered for any of the currently open positions. We have no currently open positions but we are happy to review resumes from qualified candidates.